Doors open two hours early with a kick-off Beauty Bash from 8:00am to 10:00am. 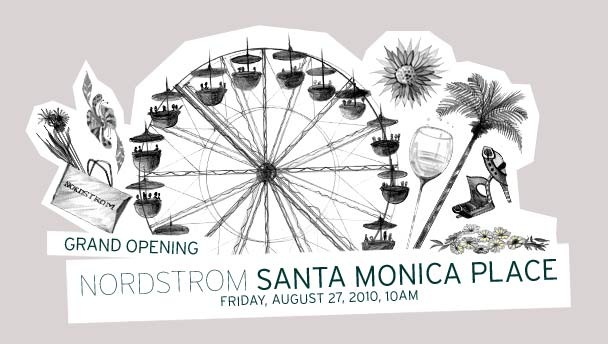 Be one of the first 800 in the door and you’ll receive a free Nordstrom Beauty Swag Bag. And this one is worth getting up early for – trust us. We’d totally be in line with you if we could! Damn those destination weddings…Honestly, does ANYONE get married in the same town they reside anymore?? Click here for opening day details.